Founded by Archduke Johann in 1811, TU Graz can look back on more than 200 years of full development, change and progress. From the TU Graz chronological table you can see what events left their indelible mark on the University in the 19th, 20th and 21st centuries. 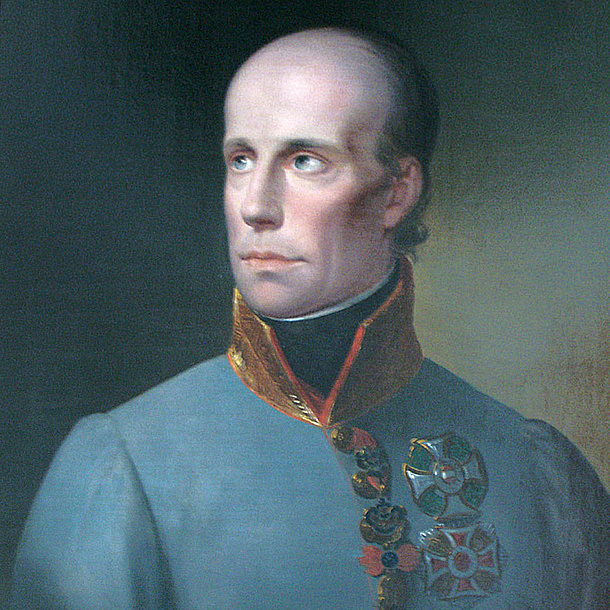 In 1811, Archduke Johann makes a gift of his personal, extensive scientific collections to the Joanneum which he himself founded as an aid to promote natural history, economy, physics, technology and chemistry. On 26 November 1811, Archduke Johann hands over the deed of donation to the Styrian state parliament. 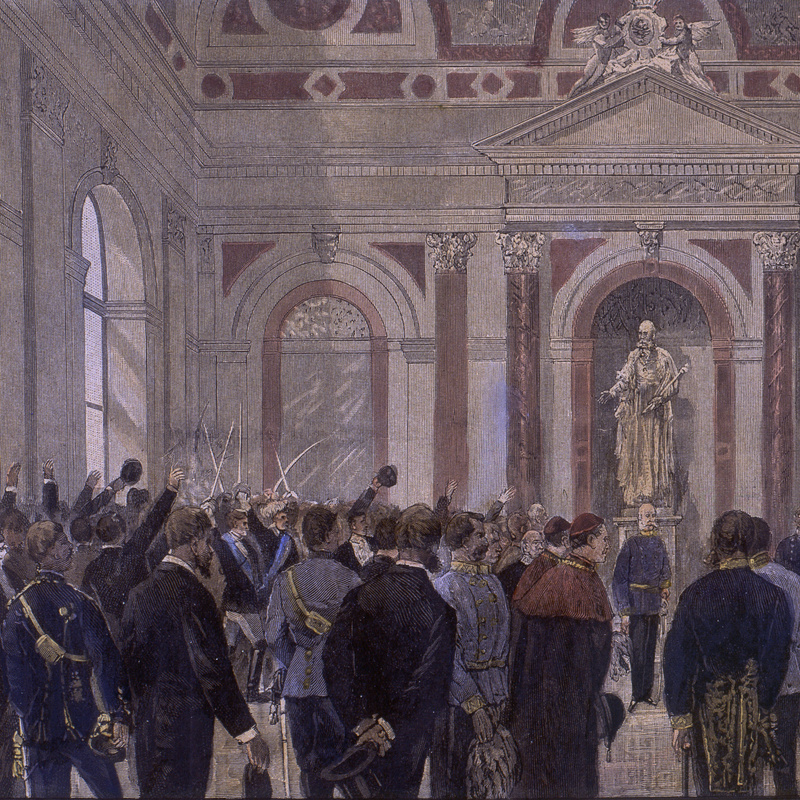 This day is regarded as the founding day of the Joanneum and thus also of today’s TU Graz. 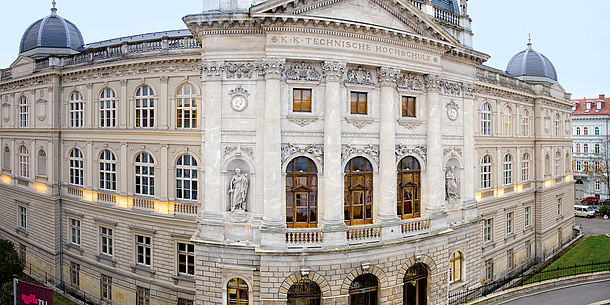 Beginning in 1812, teaching at the Joanneum in the “Lesliehof“ in Raubergasse 10 includes physics, chemistry, astronomy, mineralogy, botany and technology, and is supplemented by zoology in 1818. Studies at the Joanneum experience their first stage of expansion under professors von Vests, Jeschowsky, Mohs and Neumann in 1812. There is a regular influx of students to the classes at the Joanneum. In 1827, the Studies Commission of the Court confirms the independence of the “Academy of the Estates”, which receives its first “principal of studies” in the person of Ludwig Crophius. The curriculum of 1841 regulates “all subjects of study of the Joanneum Academy of the Estates” and brings about far-reaching changes. All subject areas begin in the first year with mathematics, geometry, geometrical plotting, zoology and botany. They serve as the basis for curricula in mining and metallurgy (with the 5th and 6th year in Vordernberg, upper Styria) and for the three branches of mechanics, chemistry and agriculture. 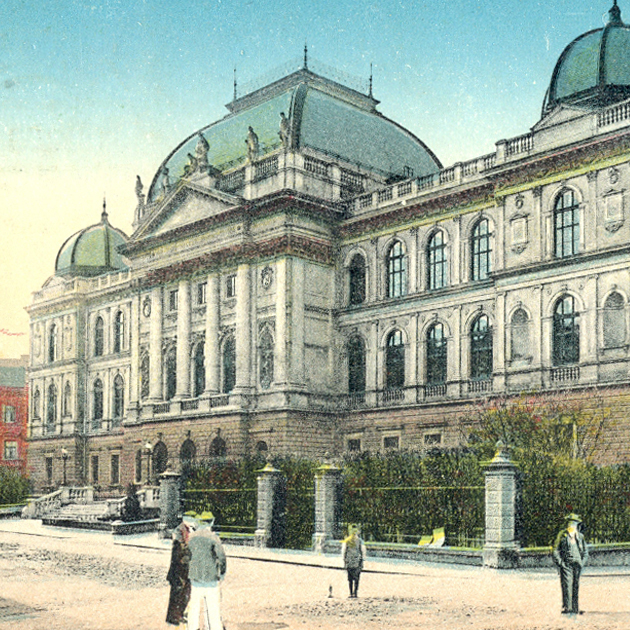 In the year of the 1848 revolutions, the Graz Technical Academy is granted academic freedom. This freedom consists provisionally in the choice of several “private lecturers”, for instance in world history and anthropology. In 1848/49, the Vordernberg College is administratively separated from the Joanneum and established in Leoben. There it begins its expansion into the state-run College of Mining. 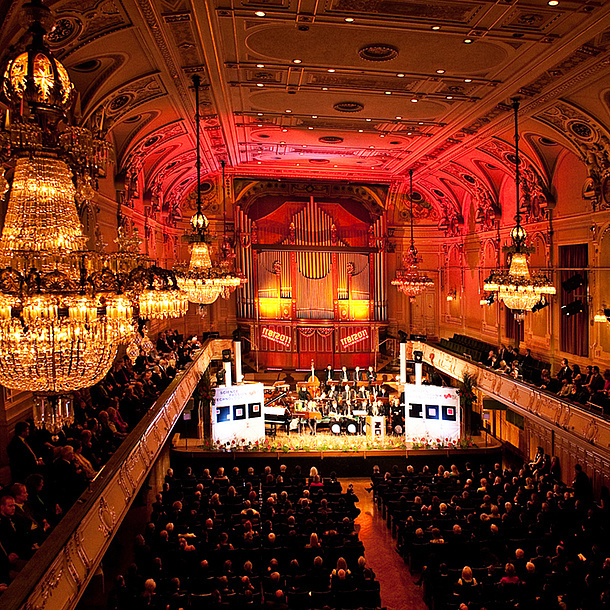 The educational establishment is raised to the status of the “Joanneum Regional and Technical College”. The new syllabus of the College no longer focuses on the needs of the region, but rather develops into a transregional educational establishment for the technical professions. At the end of each course of studies there is a diploma examination. The main focus lies on specialist training. There is no explicit mandate for research, nor is any academic freedom included. 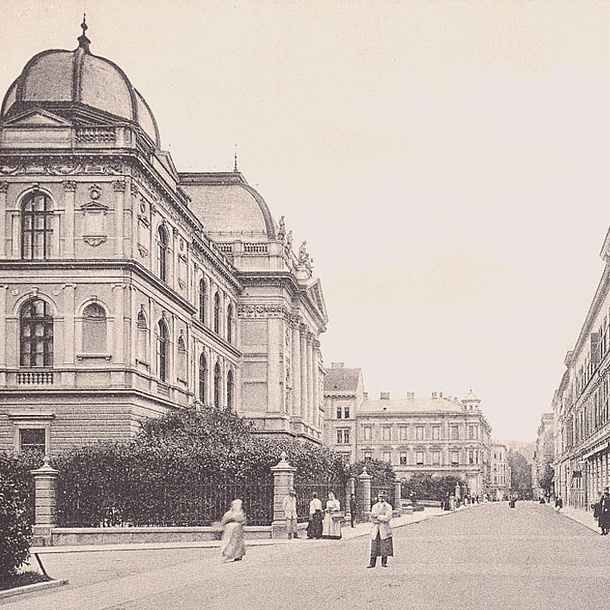 In 1874, the state took over the college as the “Imperial and Royal Technical College in Graz“. It is thus no longer included in the area of responsibility of a crown land. At the same time, the department of agriculture and forestry is closed. Instead, its tasks are taken over by the College of Natural Resources and life Sciences in Vienna, which was established in 1872. In 1890/91, another school is added to the three existing ones in the form of the school of engineering. This year, there are 178 students; at the turn of the century there are about 395; and in 1913/14 there are 820. In 1920/21, 1241 students are enrolled. On 13 April 1901, the Technical College is granted the right to award doctorates. On 14 November 1901, engineer Hans Löschner is awarded the degree of Doctor rerum technicarum at the Technical College in Graz. The first ever award of a doctorate at the Technical College is also the first time a doctorate in technical science is awarded in the whole monarchy. 1917 sees the introduction of the professional title of “engineer”, which is reserved for graduates of a university course. The professional title of graduate engineer (Diplom-Ingenieur) was initiated in 1938. 1919 sees the admission of the first women students. On 13 January 1923, Martha Spiera from Vienna is the first woman to successfully complete her training at the school of chemistry at the Technical College Graz. 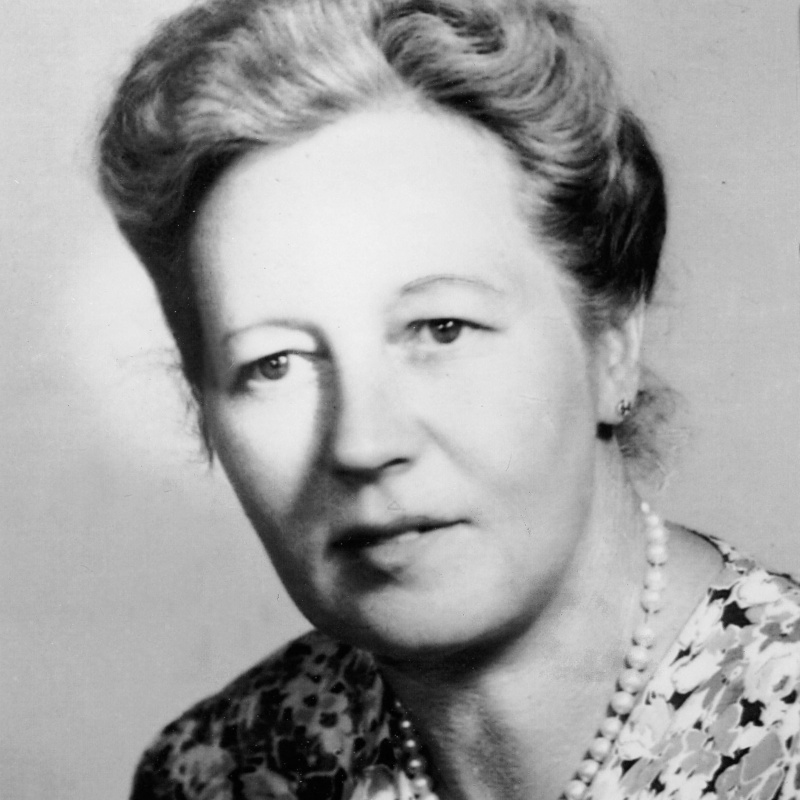 On 26 October 1926, Hedwig Katschinka from St. Pölten is the first woman to be awarded a doctorate in engineering. Her subject area is chemistry. During the Corporative State, the Technical College is merged with the Montan College of Mining in Leoben. At the beginning of the war, on 1 September 1939, the Technical College closes and remains closed until January 1940. Teaching activities break down. In the summer of 1944, a merger of the three Styrian universities is considered; a number of institutes are relocated to the countryside. In November 1944, bombs which hit the central section of the “Neue Technik” cause it to collapse. The rebuilding work lasts until the 1951/ 52 winter semester. The loss of students called up to the armed forces is compensated for by women students. From 1939 to 1944, the share of women rises from 1.9 per cent to 23.5 per cent. At the end of the Second World War on 8 May 1945, teaching is recommenced. On 4 June, enrolment for the summer semester starts with 144 students. The University Organisation Act 1955 (HOG 1955) declares universities and faculties limited legal entities. The Technical University in Graz is divided into three faculties – civil engineering and architecture, mechanical and electrical engineering, and natural sciences. The University Organisation Act 1975 (UOG 1975) heralds significant organisational changes. All university decisions are transferred to collegiate organs. Rectors and deans lose most of their decision-making authority. A university director is installed in the administration and is subordinate partly to the Rector, who is elected for two years, and partly to the minister of science and research. In 1976, the Technical College is renamed “Graz University of Technology”, short form: “TU Graz” or “TUG”, with the cognomen "Erzherzog-Johann-Universität" (Archduke Johann University). It is divided into the five Faculties of Architecture, Civil Engineering, Mechanical Engineering, Electrical Engineering and the Faculty of Technical and Natural Sciences. The University Organisation Act 1993 (UOG 93) introduces a stronger supervisory role for the federal ministry and allows the collegiate bodies to set guidelines. The position of Rector is also strengthened: The position of Rector becomes full time, and he or she decides over all staff admissions, negotiates with the federal ministry over appointments of professors, and appoints the heads of service institutions. The Rector also allocates the budget and is responsible for adherence to it. The vice-rectors and heads of service institutions are bound by instruction to and are directly subordinate to the Rector. Rector and deans are elected for four years, deans of studies and chairs of the curricular committees for two years. The old seal of TU Graz is replaced by symbols for the five faculties. The new logo is based on five conjoined squares which originally symbolises the former five faculties, but also stand for interdisciplinarity and cooperation over the whole range of research and teaching. In 2005, the “TU Graz” word mark replaces the previous “TUG” word mark. In 1999, twenty nine European education ministers sign a declaration in Bologna, Italy, to create a standardised European higher education system by 2010. Austria also signs the agreement. The agreed measures cover, among other things, comparable degrees: bachelor’s, master’s and doctoral programmes, the use of ECTS, and the promotion of mobility. In the winter semester 2001/02, Telematics is the first field of study to be offered as a bachelor’s programme at TU Graz. This paves the way for the changeover from the system of diploma programmes to the bachelor’s and master’s programmes, and is concluded in the winter semester 2009/10 with the introduction of the master’s programme in Architecture. On 1 January 2001, the federal government transfers all land and buildings belonging to TU Graz to the federally owned “Bundesimmobiliengesellschaft m.b.H. BIG”. From this point on, TU Graz becomes the user of the rented BIG premises. The University Organisation Law 2002 (UG 2002) comes into force on 1 October 2002, becoming operative on 1 January 2004. All statutory provisions governing organisation law, university study law, budgets and personnel are now contained in one federal law. Under the new law, all universities are hived off from federal administration and are to receive a global budget which also contains performance conditions. Performance agreements relating to desired scientific and social objectives are negotiated with the relevant federal ministry. From now on, universities are employers of their personnel. The implementation of University Organisation Law 2002 is completed in 2004. TU Graz is divided into seven faculties hosting a total of 100 institutes, and constitutes an independent legal entity under public law. The university management consists of the Rectorate, the Senate and the University Council. Cooperation between TU Graz and the University of Graz in chemistry, earth sciences, mathematics and life science technology leads to an institutional cooperation in 2005. Under the name NAWI Graz, both universities implement joint bachelor’s, master’s and doctoral programmes, and commit themselves to organising and carrying out joint research plans. TU Graz, together with the Vienna University of Technology and the University of Leoben, founds the association TU Austria in 2010. 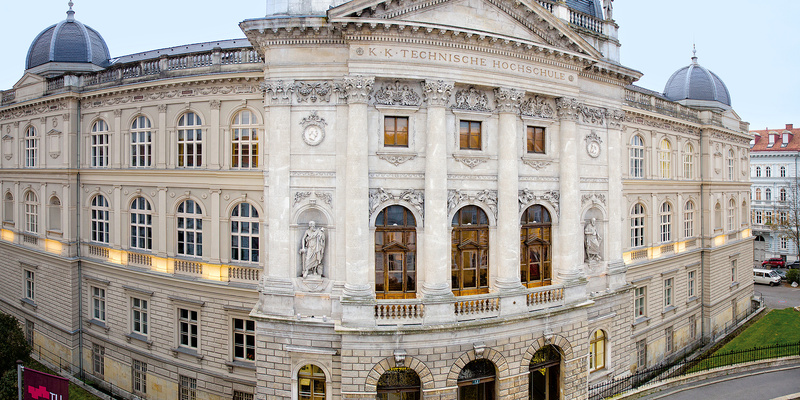 The TU Austria universities combine forces in the areas of research, teaching and university politics and present themselves as partners of commerce and industry. TU Graz celebrates its bicentenary in a festive event, the exhibition “200 leading minds of science” and numerous events. With the inter-university cooperation project “BioTechMed-Graz”, the University of Graz, the Medical University of Graz and TU Graz unite their expertise at the interface between humanity, technology and medicine from 2012 onwards. TU Graz opens its first international liaison office at partner university Tongji University in Shanghai. The aim and task of the office is to bring about even closer ties between the partner universities, expand and develop cooperation between Tongji University and TU Graz and promote the exchange of students and staff.